Irish Night Lyrics And Sheet Music. 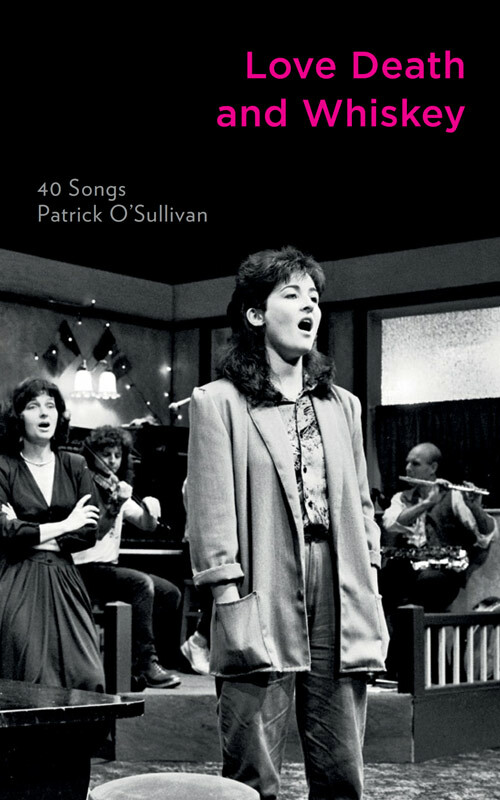 The song, Irish Night, is the title song written for the oral history stage play Irish Night. Written by Patrick O'Sullivan to which he discribes the song, I have a long story about writing the lyric, Irish Night. But, briefly, it comes together from 2 directions - it 'fixes', in every sense, the title of the play, and it arises directly out of interviews with young people in London.It worked beautifully in the play. The cover of my printed book shows the 'ingénue' performing the song. still troubled by a dream. my Irish night was full of London dreams. I'm far too busy now. he only saw the plough. by right belongs to me.